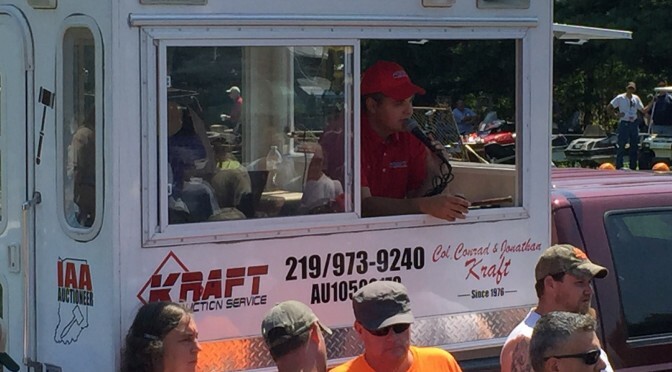 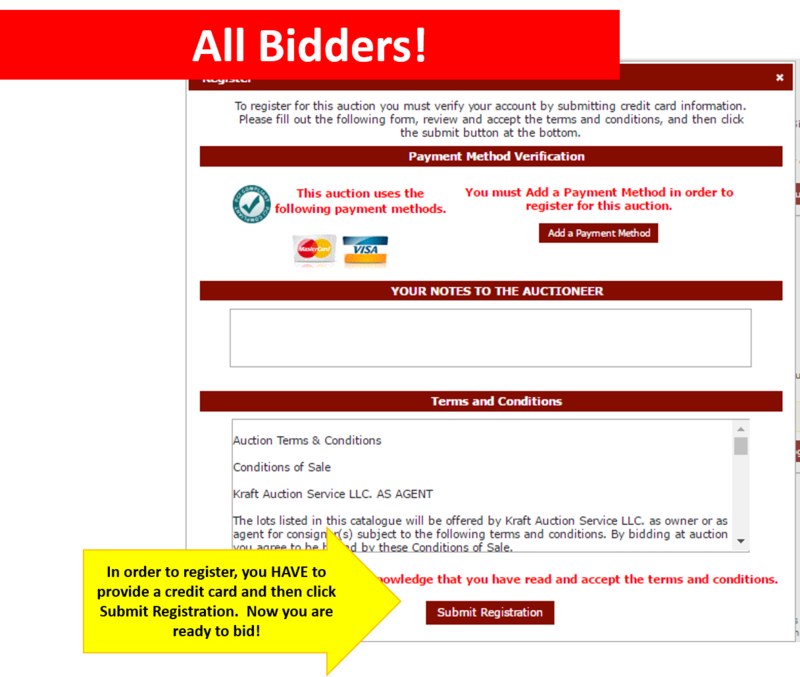 Throughout the year Kraft Auctions conducts online simulcast auctions through KraftAuctions.Hibid.com. 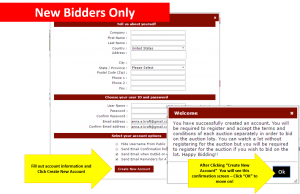 We also may use other sites as warranted for specific items such as proxibid, auctionzip, and equipment fact. 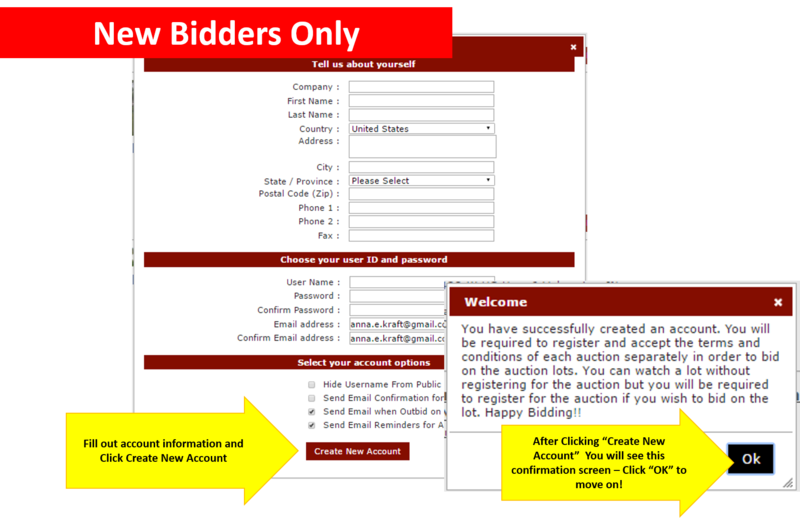 The online simulcast auction enables bidders to bid on auction items prior and during the event. 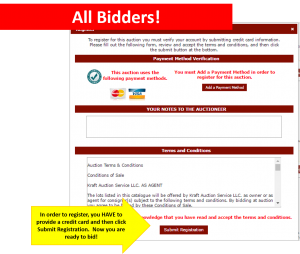 With the right items, this method can attract thousands of bidders from around the world.